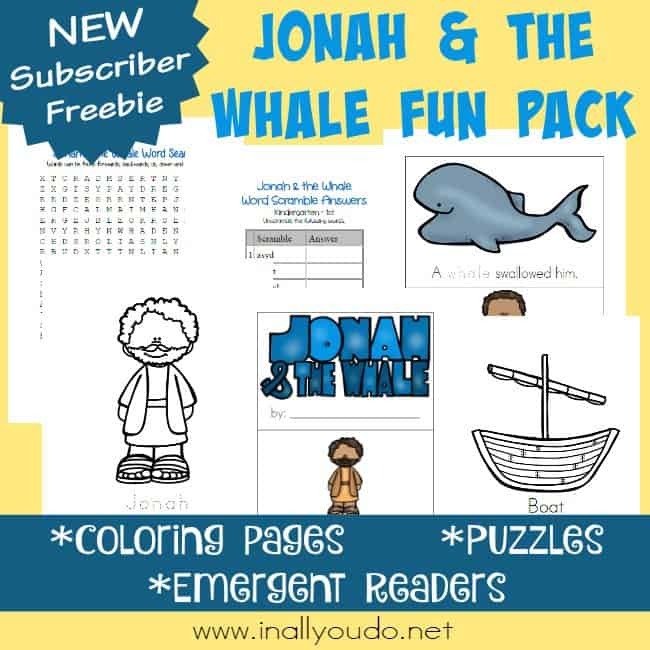 This fun Jonah & the Whale Fun Pack full of activities and puzzles for kids of all ages. 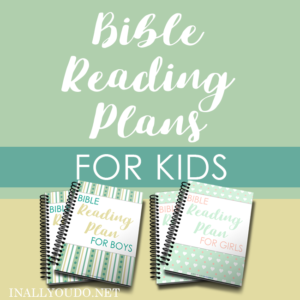 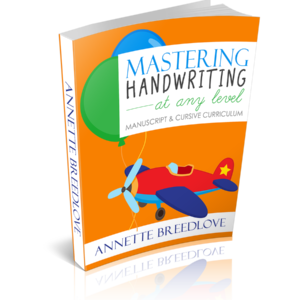 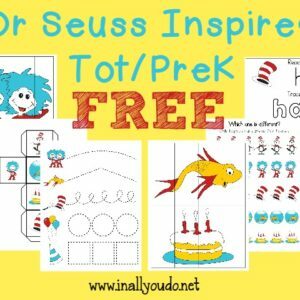 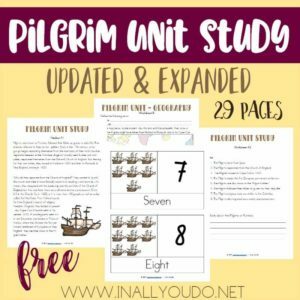 Includes coloring pages, emergent readers and word puzzles! This fun Jonah & the Whale Fun Pack full of activities and puzzles for kids of all ages. 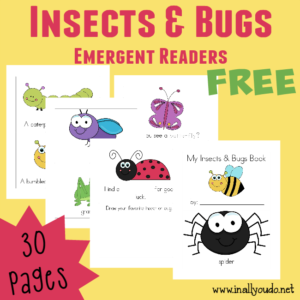 Includes coloring pages, emergent readers and word puzzles! 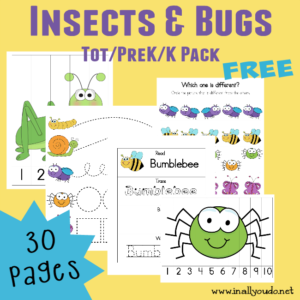 This Fun Pack contains 9 different coloring pages in 4 handwriting styles (36 total), Black & White and Color Emergent Readers plus 2 word searches and 2 word scrambles.